Summary: This activity-filled 'gym' seems to be a whole lot of fun for your baby. Summary: Mythology-inspired game with a labyrinth, a minotaur, and twelve new microfigures. Also contains simple rules, the unique LEGO game die, and various pieces. Summary: A fantasy-themed game with changeable rules. Contains lots of LEGO pieces, a LEGO die (as in one dice), as well as new 1x1 microfigures (for game pieces)! 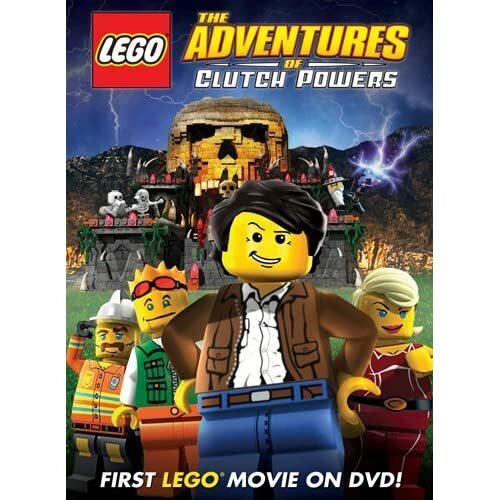 Summary: Fun, computer-animated movie starring LEGO minifigures and various LEGO sets, many of which are discontinued. Obviously: Requires a DVD player, connected to a TV, both powered by some form of electricity.